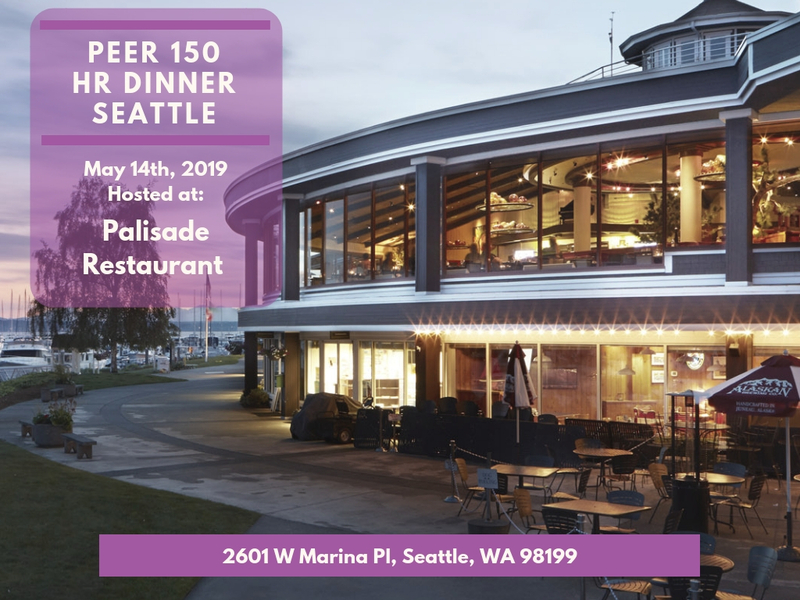 The Seattle members of The PEER 150 are honored to host an evening of networking and content at Palisade Restaurant. Attendance is open to senior human resources executives approved by our PEER 150 team. We look forward to seeing you on Tuesday, May 14th! In this interactive session, Jeff Birk (#1 Amazon Bestselling Author, Stand-up Comedian), will take a deeper look at six key elements that unlock the secrets to developing great people, teams and cultures. Leaders learn the importance of being an influencer and how six key elements, applied effectively, can create highly successful cultures. Then, with a keen understanding of three essential ways to convey appreciation, they are empowered to incorporate best practices that inspire employees to engage. And when people engage, companies grow. Allegis Partners consultants are based in: BOSTON, CHICAGO, HONG KONG, LONDON, LOS ANGELES, NEW YORK, SAN FRANCISCO, and SYDNEY. Palisade has always had amazing elements. We’ve created a new range of dishes, updated the atmosphere, and rededicated ourselves to the best service in Seattle. These pieces add up to the best all occasion experience in town.